Providing you the best range of ball valves, showers, butterfly valves, non return valves, check valves and gate valves with effective & timely delivery. 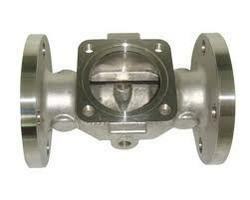 We are involved manufacturing, supplying and exporting premium quality Ball Valves. These are manufactured and designed under the supervision of professionals using best grade material following industry standards. Our ball valves are made from premium quality raw materials fabricated using advanced technology. A Butterfly Valves is a type of flow control device, which is mostly used to regulate a fluid flowing through a section of pipe. Butterfly Valves finds an extensive application across many types of industrial equipments and is crucial to plants dealing with liquids. Available with us is a wide range of Butterfly valves that are manufactured using premium quality raw material sourced from authorized dealers across the nation and as per ISO standards. 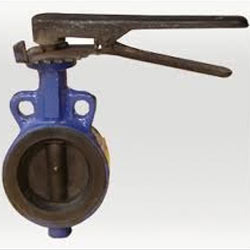 Our range of Butterfly Valves is characterized by the following distinctive features. In order to fulfill the changing demands of our clients, we are offering a quality range of Non Return Valves. 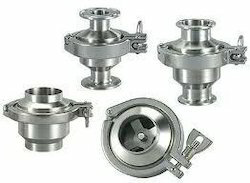 These valves ends are made by the experts using optimum quality raw material. The valve ends offered by us find their applications in chemical industries. Our offered valve ends are appreciated in the market for their features such as resistance against pressure and high durability. Available with us is a wide range of Check Valves. 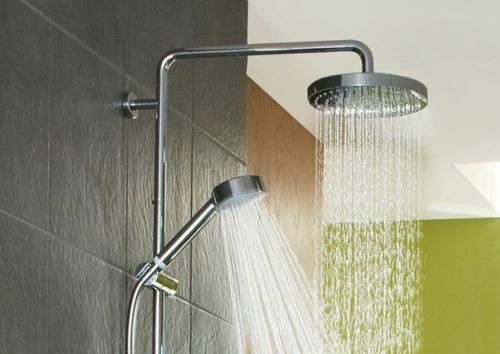 These are designed in compliance with international quality standards. Also these are properly checked for quality before dispatch due to which these are widely demanded all over the market. Used in various heavy engineering industries, these valves have adjustable opening & closing speed controls. We are among the trusted manufacture, supplier and exporter of an extensive array of high quality Gate Valves. 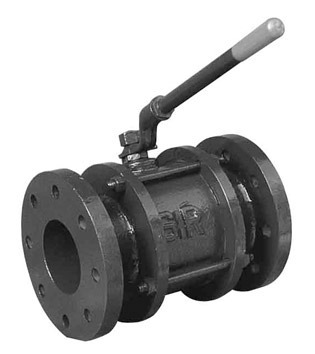 These gate valves are designed to regulate liquid from flowing from one outlet or pipe to another. 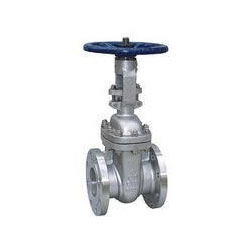 We provide our clients high quality gate valves made from finest quality metals and alloys fabricated with strict compliance to industry standards.